I dislike this vehicle intensely. It is totally not dependable. The car is expensive to maintain and is very expensive to have any work performed. It is also unreliable. Periodically it will not start at all. The car is difficult to find a mechanic who will work on it. This forces me to have to go to a dealership to have work performed, this is very expensive. 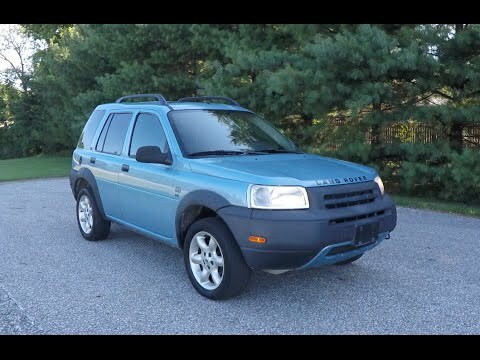 Land Rover Freelander - ...Any Good? My Sister&#39;s New Ride: 2002 Land Rover Freelander SE!